Amicus briefs supporting Apple in its crusade to overturn a court order saying it must create a less secure iPhone operating system for the FBI are coming in. Apple published a list of briefs filed so far in the case, including briefs fro The American Civil Liberties Union, Access Now, and The App Association are among the first to send documents to the court backing Apple's position. The amicus curiae, or friend of the court, briefs are the latest salvo in what's becoming a fight to protect digital privacy and security. This fight started when the FBI was granted a court order compelling Apple to create an iOS version that removes the ten try limit on entering lock screen passcodes, removes the data self destruct option that kicks in after ten failed passcode entries, removes the forced time delay between failed passcode attempts, and adds a way to automate entering passcodes. The FBI requested the order because it wants to access the contents of the work issued iPhone recovered from Syed Farook after he was killed, along with his wife Tashfeen Malik, in a shootout with police. The two opened fire on their San Bernardino County coworkers on December 2, 2015, killing 14 and seriously injuring 22 others. 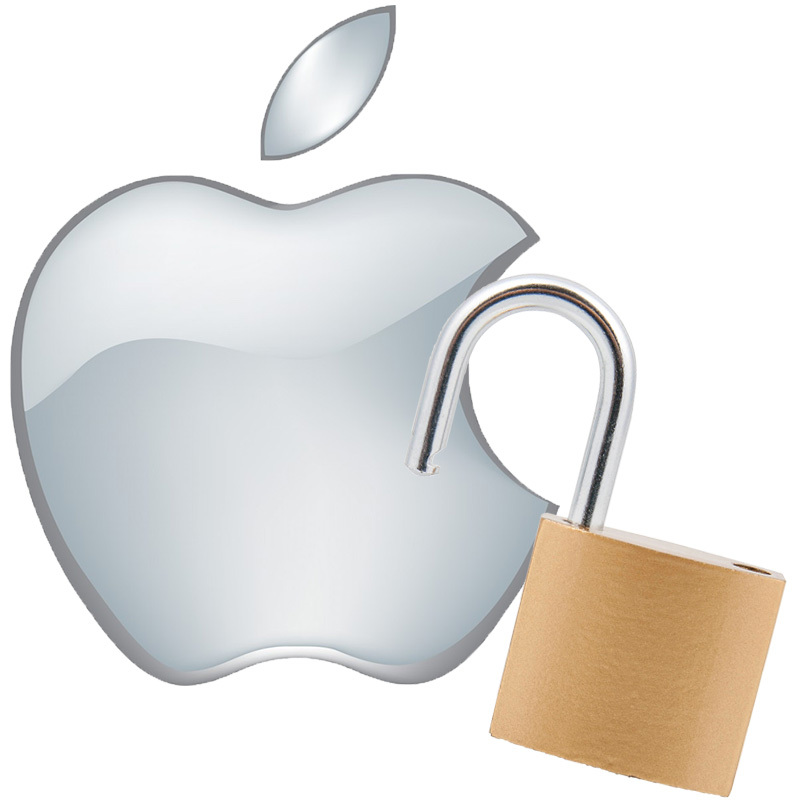 Apple has been publicly resisting complying with the order calling it a threat to digital security and privacy, and an overreach of government authority. The company filed a motion to vacate the order last week and a formal objection this week. Law enforcement may not commandeer innocent third parties into becoming its undercover agents, its spies, or its hackers. If the government prevails, then this case will be the first of many requiring companies to degrade the security and to undermine the trust in their products so essential to privacy in the digital age. Deliberately compromised digital security would undermine human rights around the globe. Pursuant to international law, the United States has a duty to foster basic human rights such as freedom of expression and privacy. The assistance sought by the government not only diminishes the commitment of the United States to uphold those fundamental rights in the digital age, but also keeps Apple from fulfilling its own responsibilities to respect the human rights of users. Just one tool to protect privacy and security is directly implicated in this case, but what the Government seeks to do would send rippling effects through the entire digital economy, particularly for those who develop software for the mobile economy. To the extent that the subject order leads to vulnerabilities in secure communications, compromises in the ability of individuals worldwide to fight and evade the consequences of censorship, and precedent that could be deployed on other platforms moving forward, I believe that the implications for freedom of expression are potentially quite serious. The Electronic Frontier Foundation has committed to filing a brief on Apple's behalf, but hasn't done so yet. Google, Microsoft, Facebook, and Twitter all said they would be filing briefs supporting Apple, too. Apple's fight with the FBI led to a House Judiciary Committee hearing on encryption and privacy where company senior vice president and General Counsel Bruce Sewell along with FBI Director James Comey both testified. A hearing to determine if Apple must comply with the court order is set for March 22.